Kristene Gillum, the manager of Studio 1030 shared some product reviews on her favorite and most popular products Studio 1030 offers. 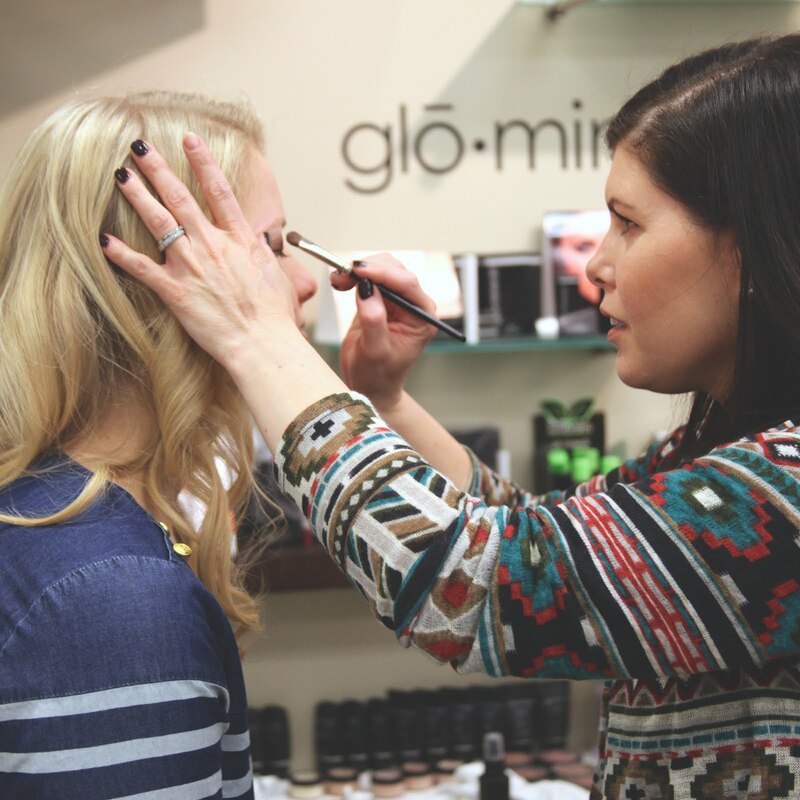 The Brow Gel is great for defining your brow line and adding that much more to your overall look. But, it doesn't only defines the brow line. It can also provide cover for gray or silver hair. 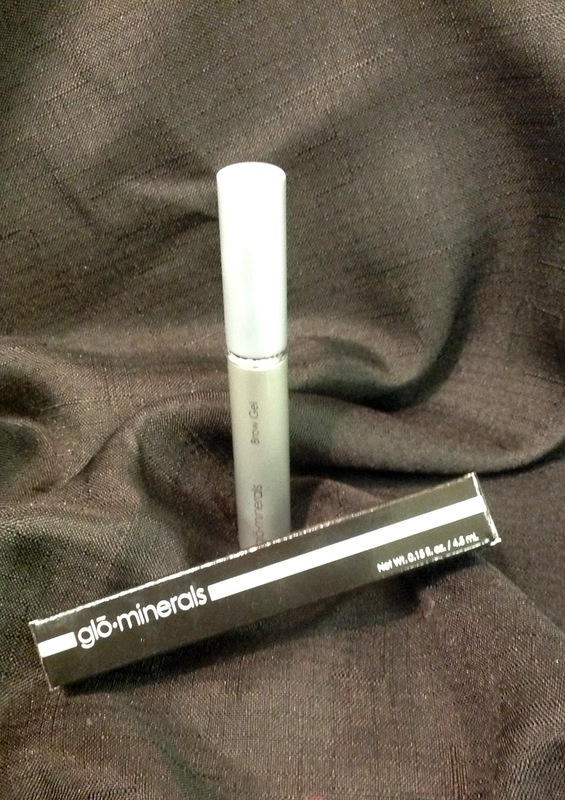 Glo Minerals Brow Gel can be purchased at Studio 1030 for only $17.50.